You’ve probably used Microsoft Word, Excel, and PowerPoint, but Microsoft offers a host of other programs designed for more advanced data analysts. 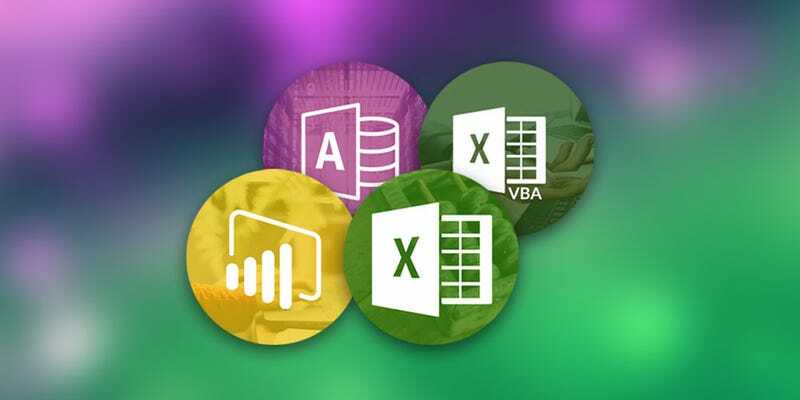 The Microsoft Data Analysis Bundle gets you a lifetime of expert training in Excel, VBA, Power BI, and Access, and you can grab it for just $29 today. These advanced skills can help you separate yourself from your peers in your current position, or help you transition into a more lucrative career path working with data. The Microsoft Data Analysis Bundle will prepare you for the next data revolution, and you can grab lifetime access to it today for just $29.